It’s been well over a year since I put the Energizer Advanced Lithium batteries in my Canon 580EX II speedlite. 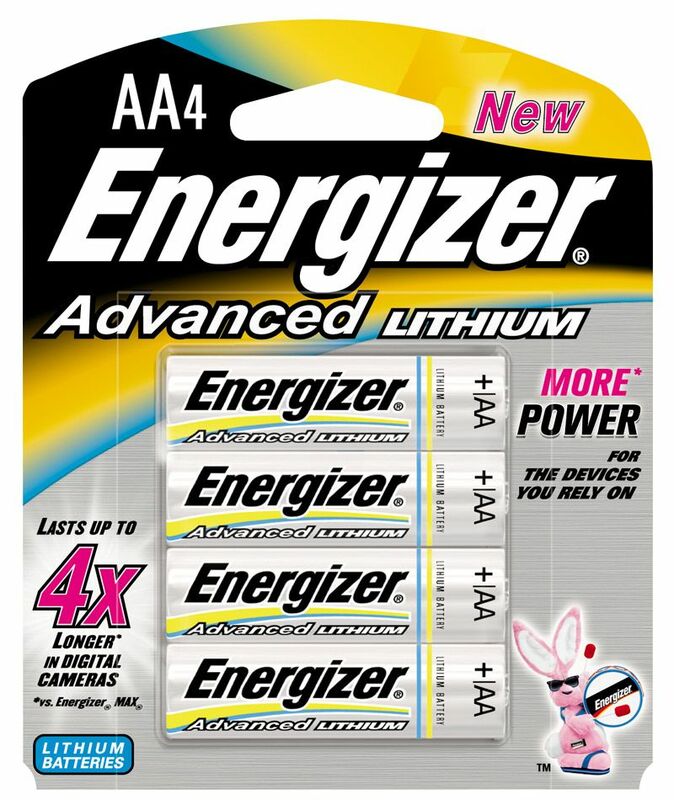 In February 2009, I was contacted by an ad agency working for Energizer, and invited to test out the batteries. I’ve been using them in my speedlite ever since, and they finally gave out about a week and a half ago, on June 10, 2010. According to Lightroom, I have 1,209 photos in my library that were taken with the speedlite since February 4, 2009. That’s how long four of these Advanced Lithium batteries lasted in my speedlite! I think that’s quite impressive, both in terms of battery life (how many shots I could take) and shelf life (how long they lasted inside the speedlite). Another thing to keep in mind is that I delete about 10-20% of my photos as I winnow. That means, theoretically, that I got about 1,330-1,451 photos with these batteries. It’s also worth mentioning that I got 1,872 photos from my Canon 5D when I used these batteries in its vertical grip (six of them fit in there). Given my sort of use for the speedlite, where it sits in my bag and only gets used from time to time, I think these batteries are the perfect choice for it. Those who work in the studio quite a lot, or use their speedlites out at events may find that rechargeable batteries, which have a much shorter shelf life but can be recharged hundreds or thousands of times, work best for them. If you’d like to give the Advanced Lithium batteries a try, they’re available from Amazon. My “r” is stuck. I meant Your flash and Your cat house. No worries. Just looked at your portfolio, love your photos! Amazing report on the Lithium. Did you flash recycle fast? I’ve been reading for awhile. You cat house hooked me. Thanks Mark! Oh yes, the recycle times were pretty fast, after all, they’re lithium batteries. Even with rechargeable batteries, the recycle time is pretty fast. I should say though that I’m not a 5-8 fps shooter. I don’t expect my flash to keep working for rapid succession shots. I tend to plan my shots, then take 1-2 photos, then think about it a bit more, take another photo, and so on. So who knows, some other photographer might say it’s not fast enough for him or her. It’s fast enough for me. It would take maybe 2-3 seconds to recharge. Glad you liked the cat house! It held up nicely this winter, the cats loved it!